Enjoy professional productivity at home with the Lexmark X6650! 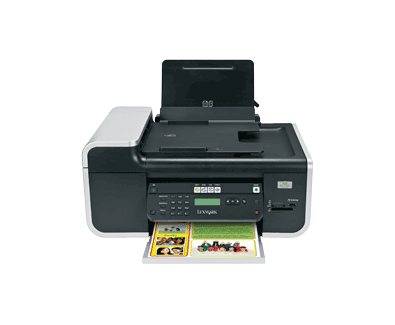 Experience the convenience of built-in 802.11b/g wireless connectivity, coupled with fast print speeds, lab-quality, photo printing, 1-touch copies and full feature fax with 25-page automatic document feeder! Get 2X more pages with available XL, high yield cartridges! (2) Non-refillable cartridge licensed for single use only. Return empty cartridge only to Lexmark for remanufacturing, refilling or recycling. A variable amount of ink remains when this cartridge must be replaced. Replacement cartridges (36A, 37A. 36XLA, 37XLA) sold without those terms are available through www.lexmark.com. All prices, features, specifications and claims are subject to change without notice.